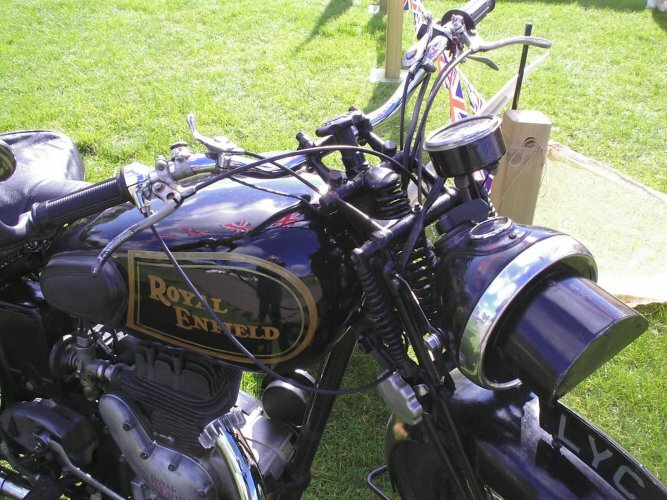 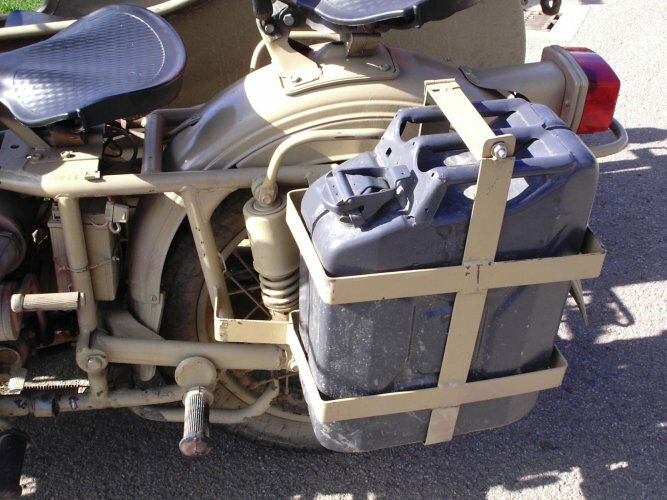 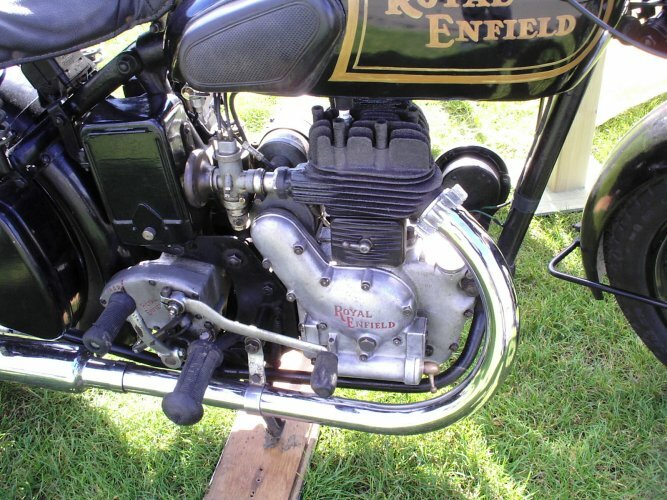 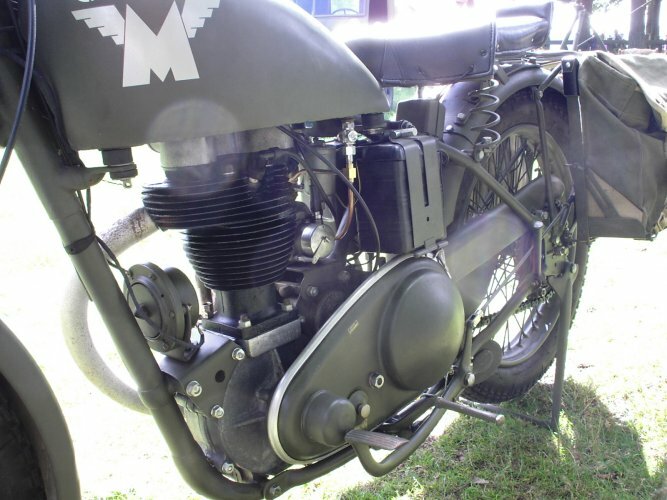 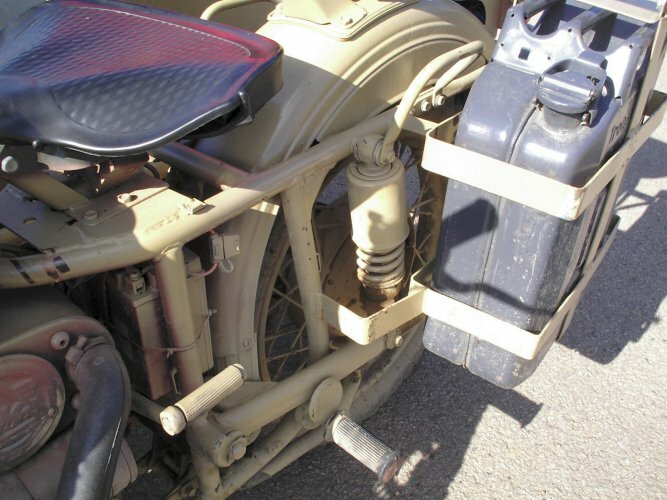 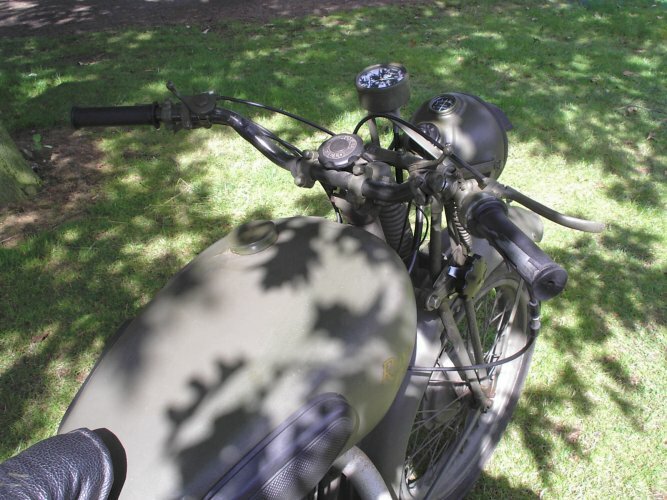 Welcome To My Motorbike Page. 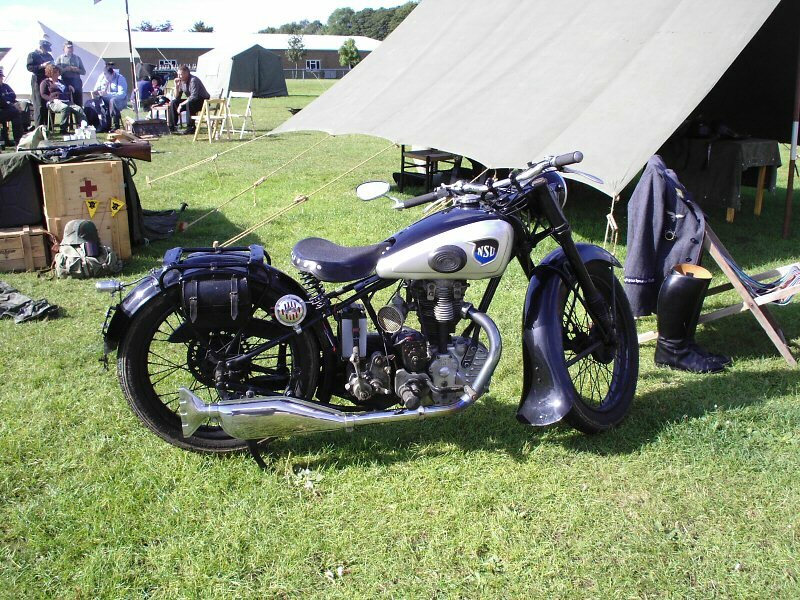 This is a page that I have made up with some of the photographs that I took whilst I visited the Detling 2008 show in Kent, UK. 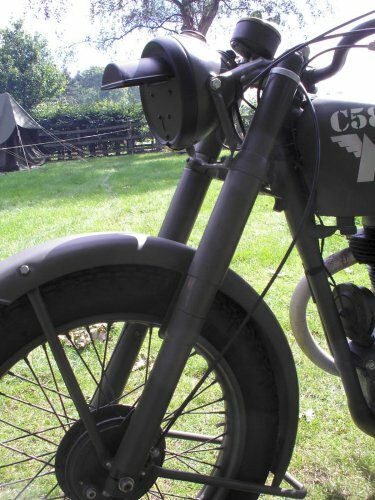 So I tried to take as many pictures as possible, that I thought may be of use to my fellow modellers. 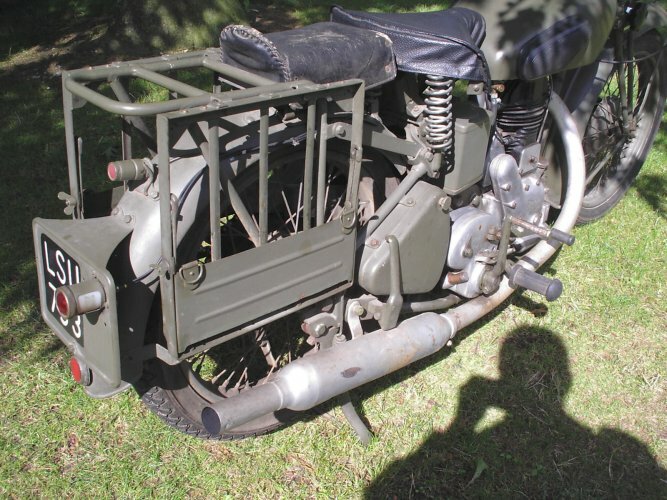 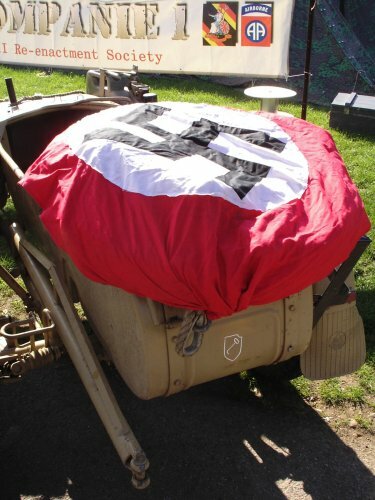 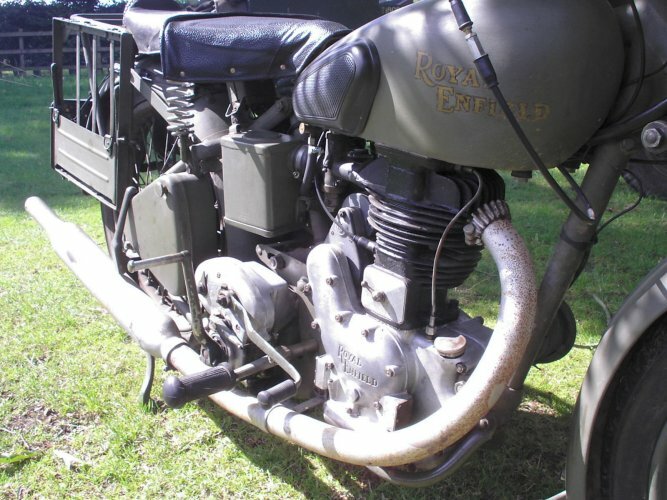 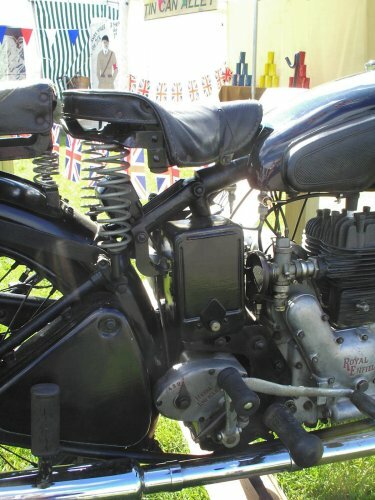 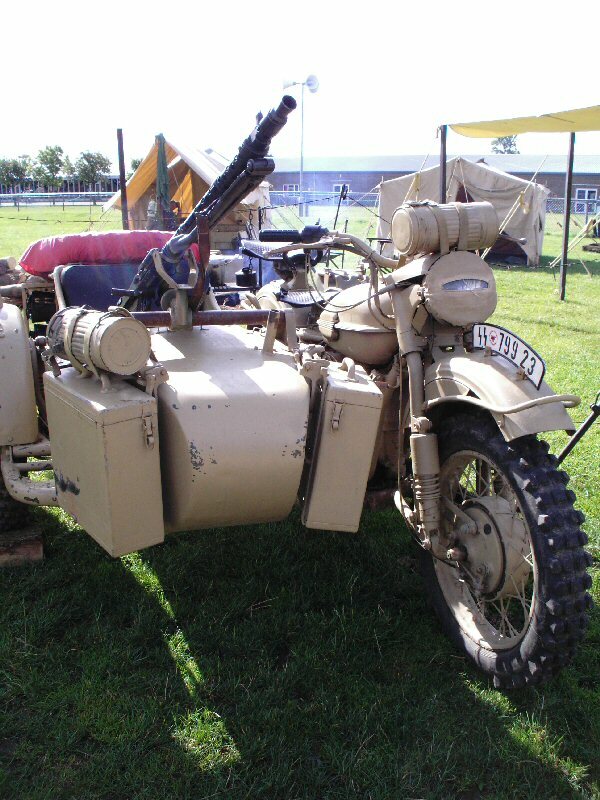 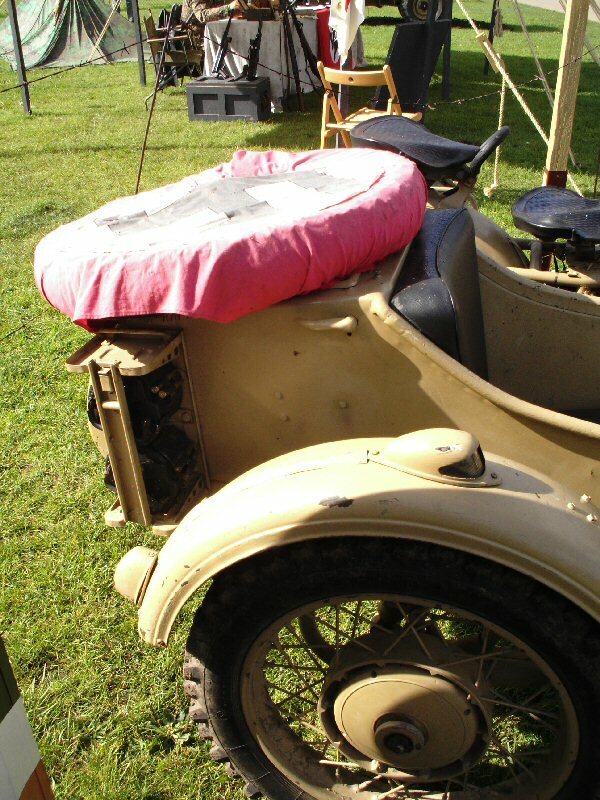 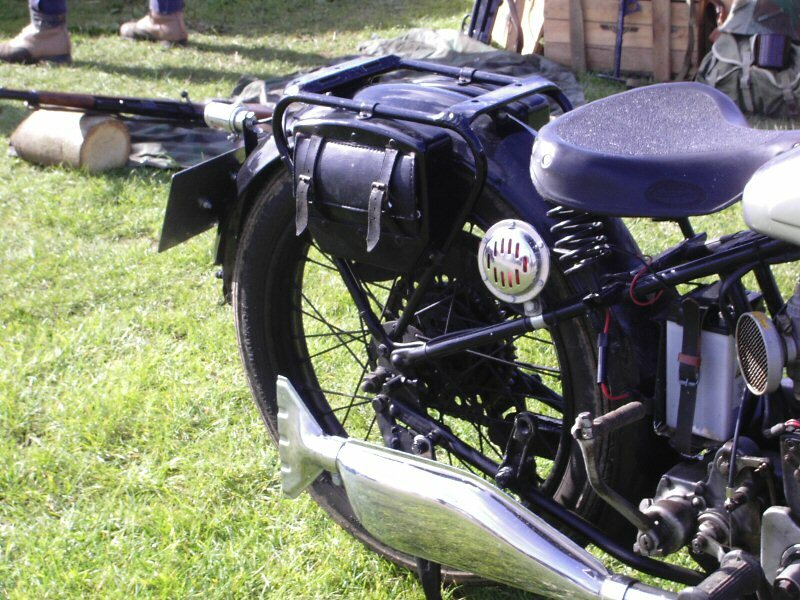 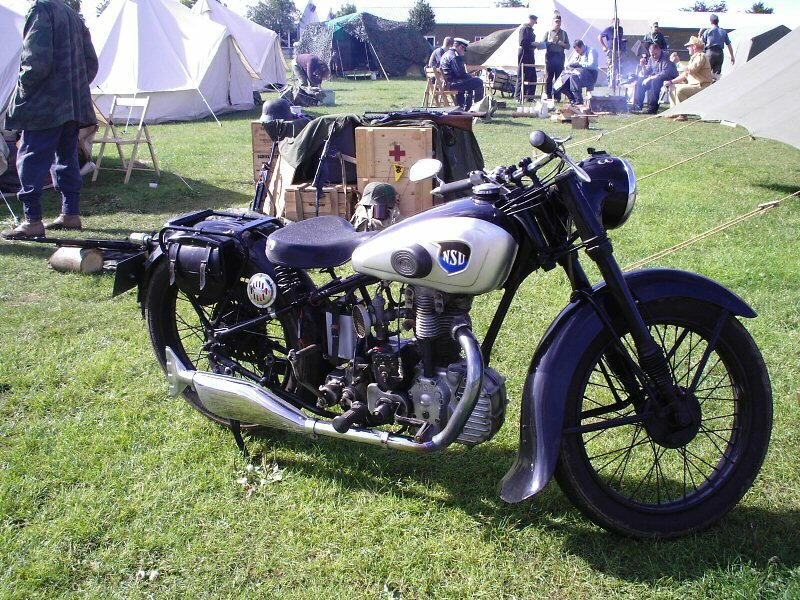 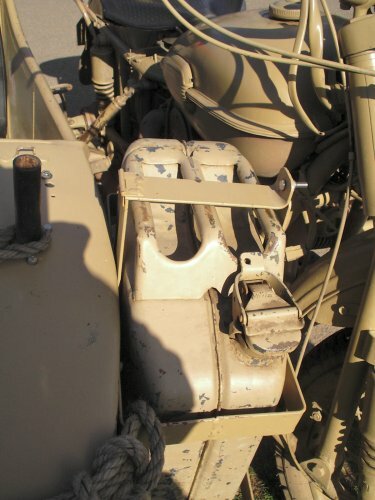 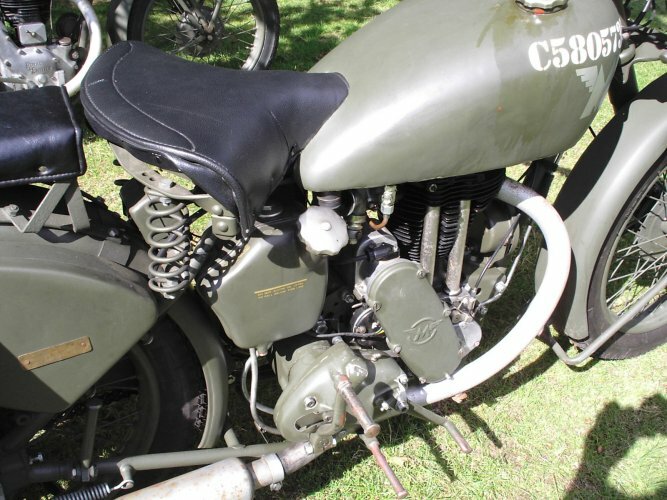 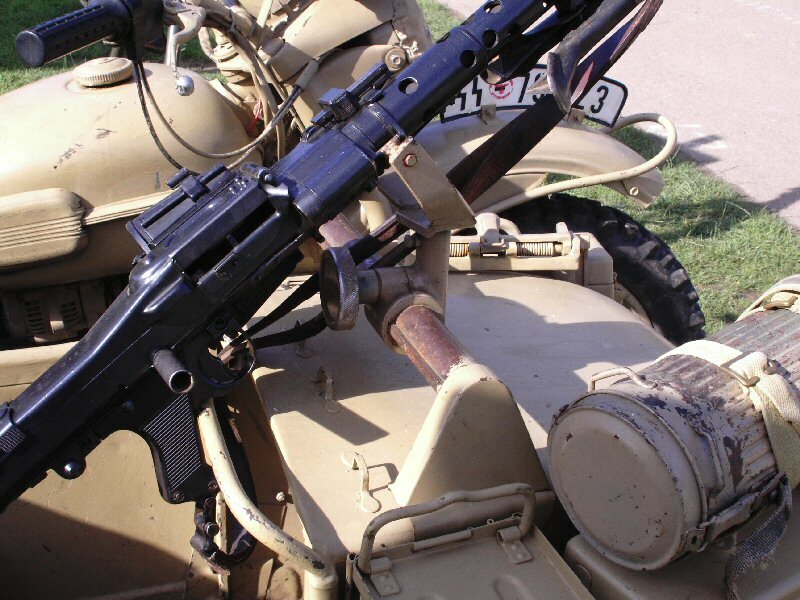 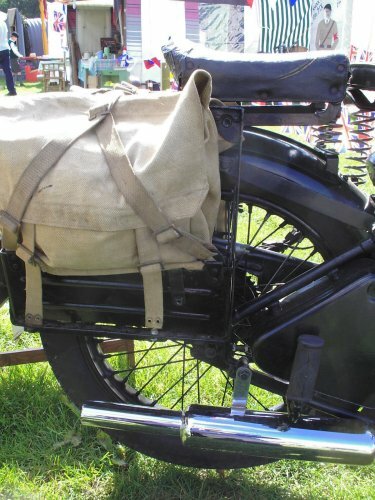 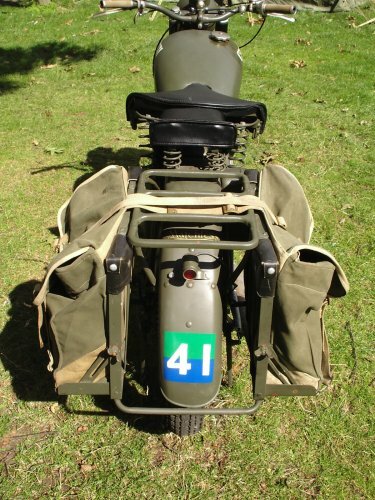 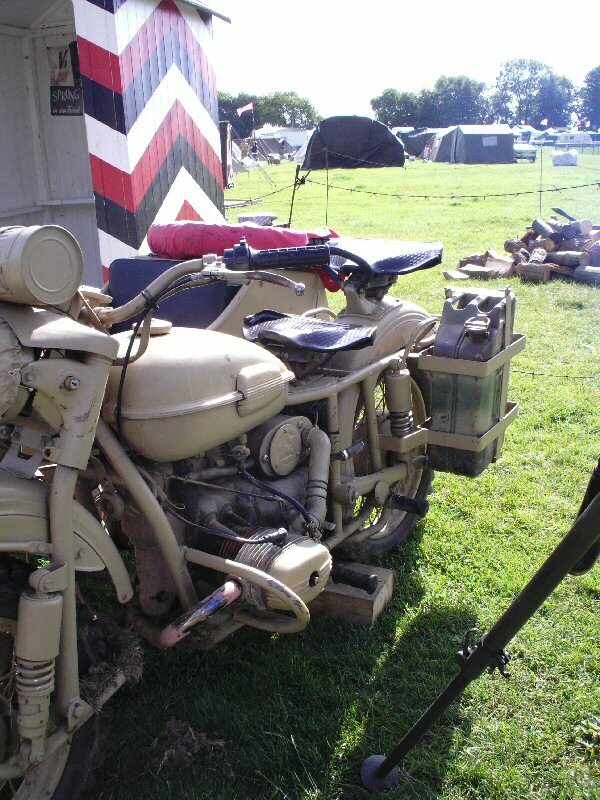 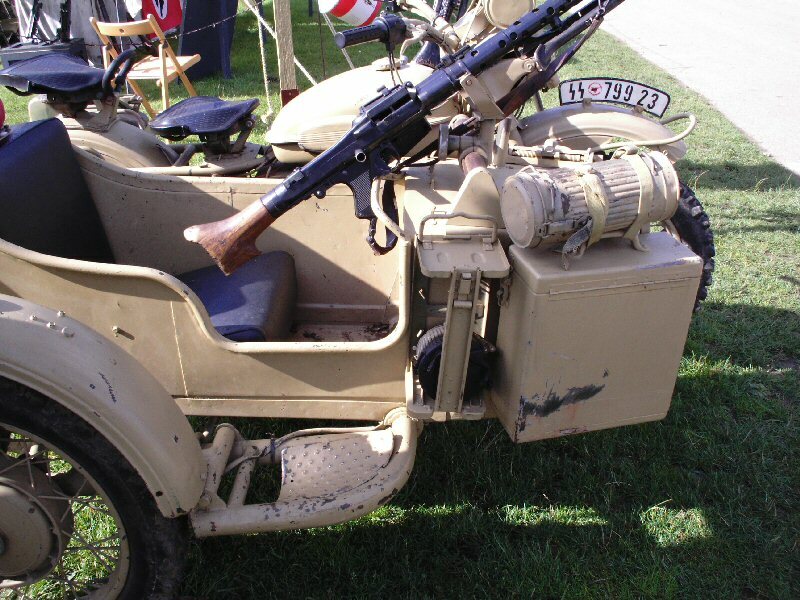 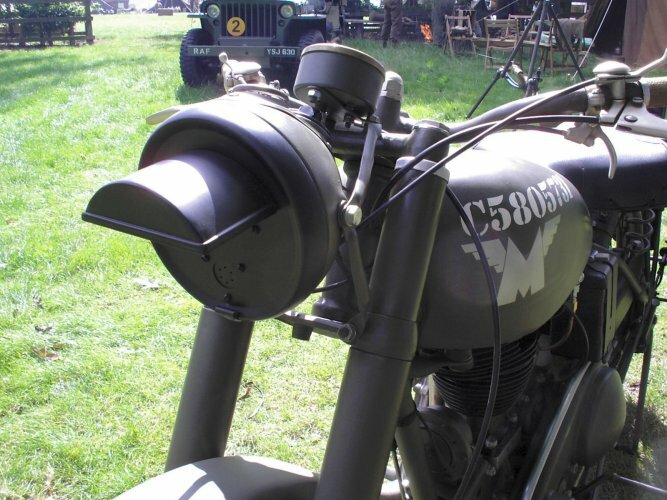 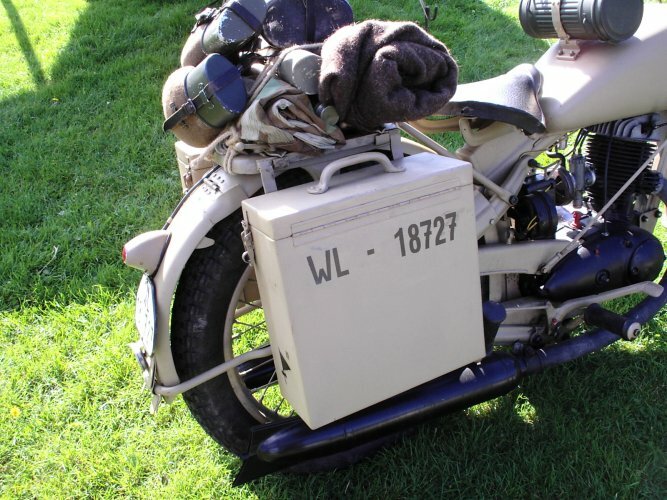 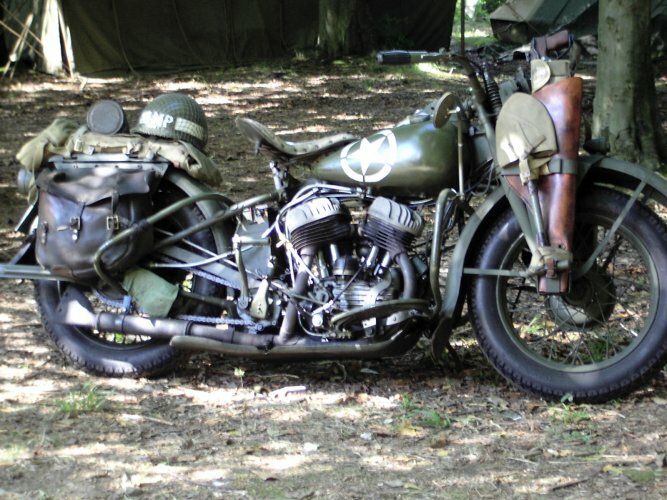 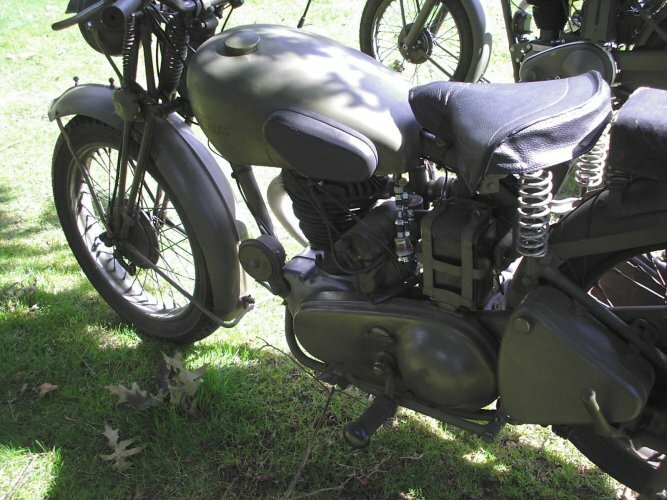 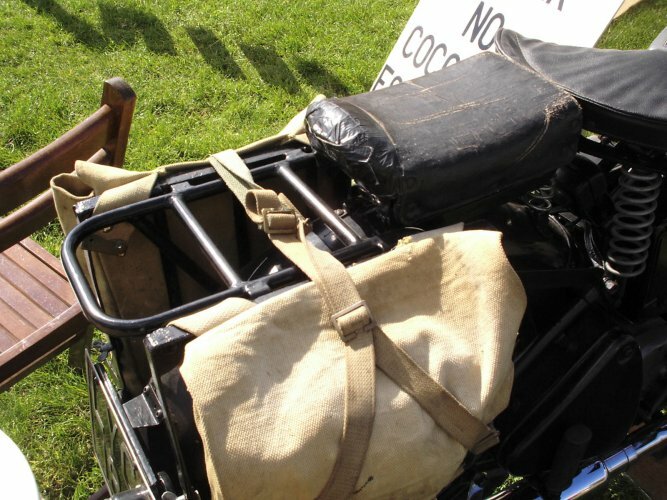 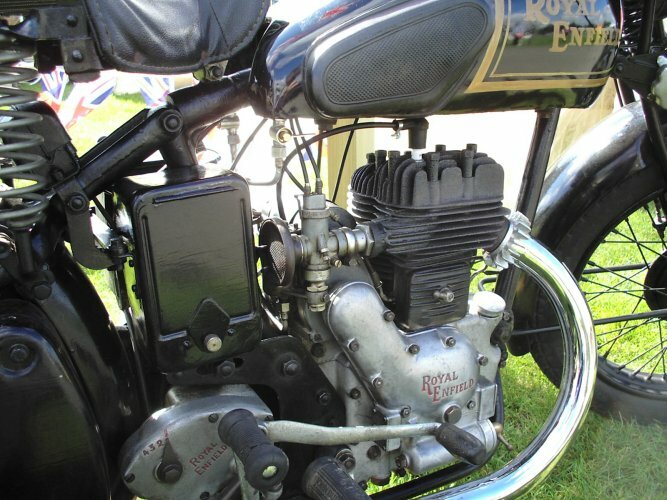 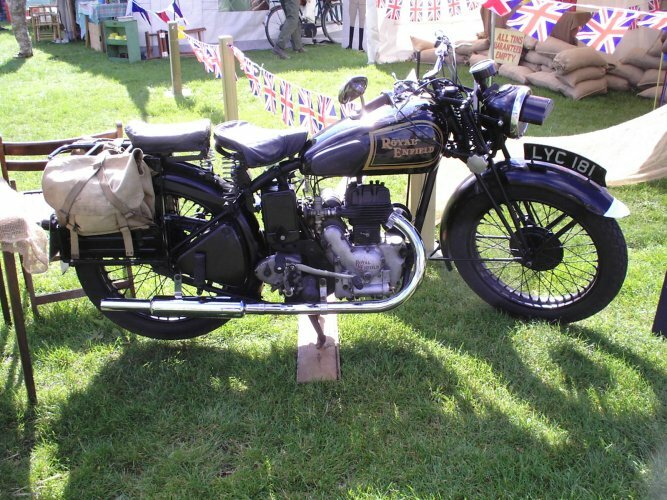 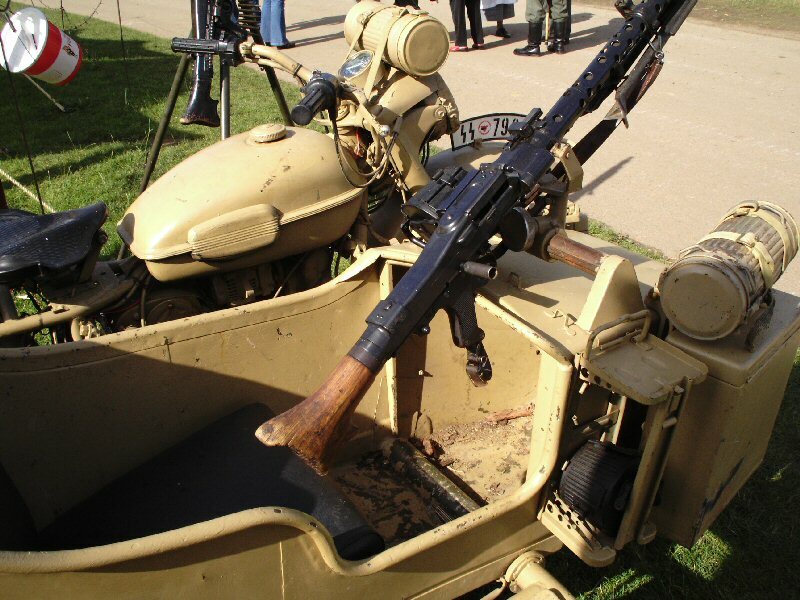 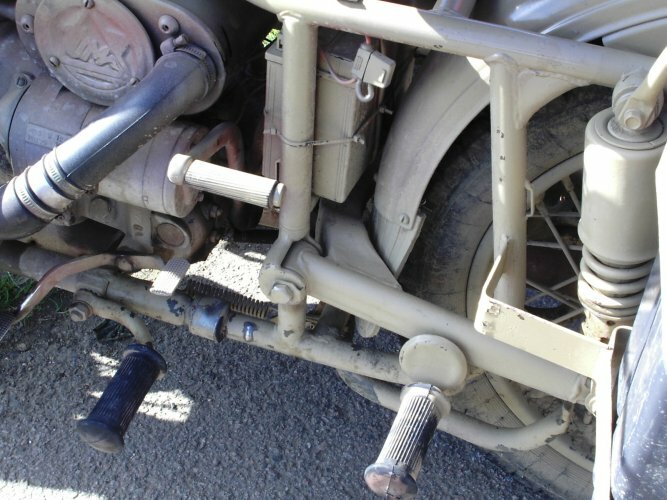 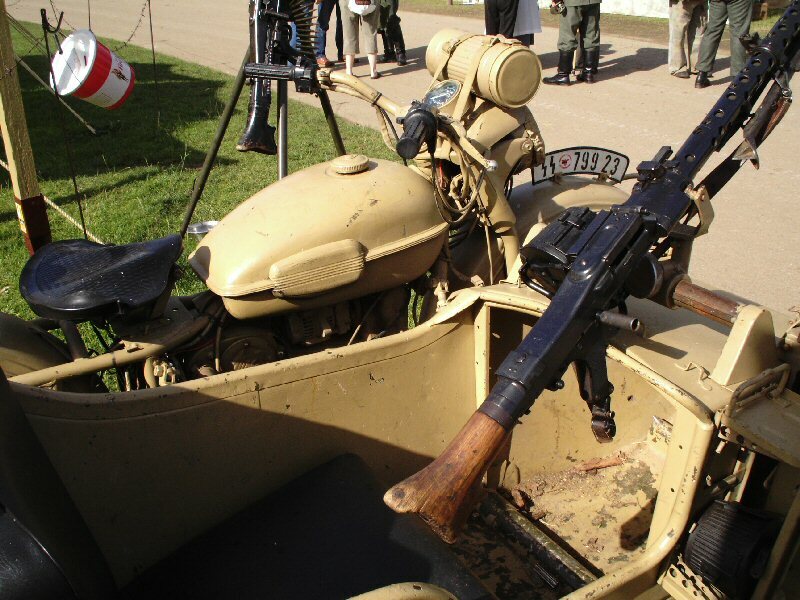 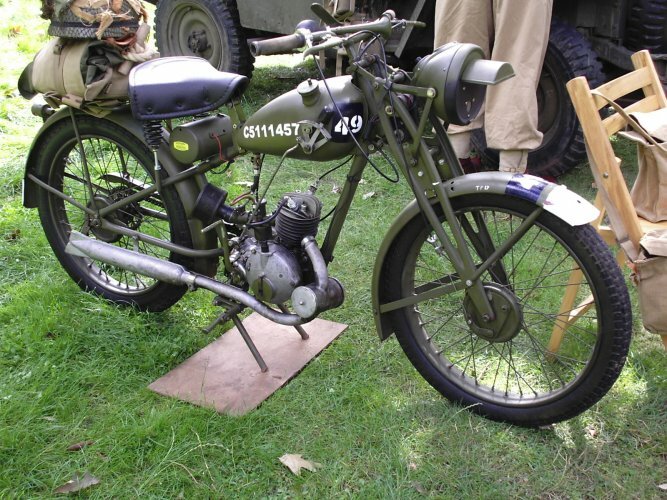 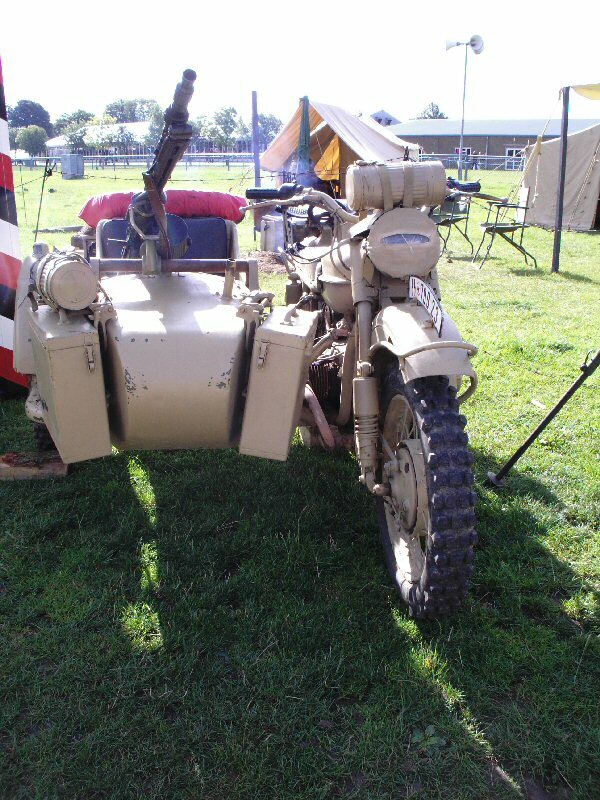 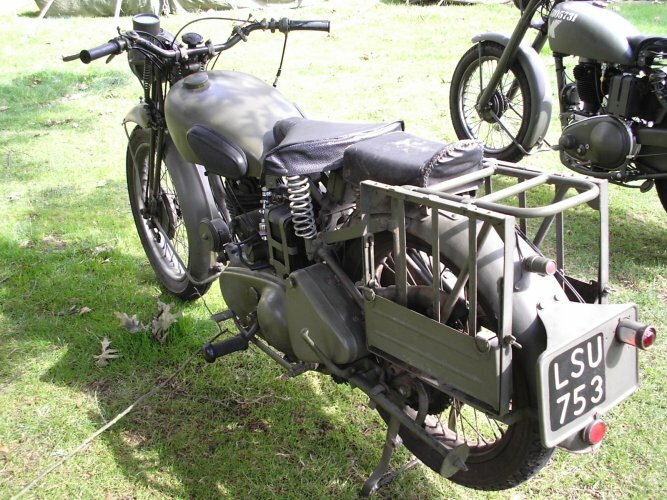 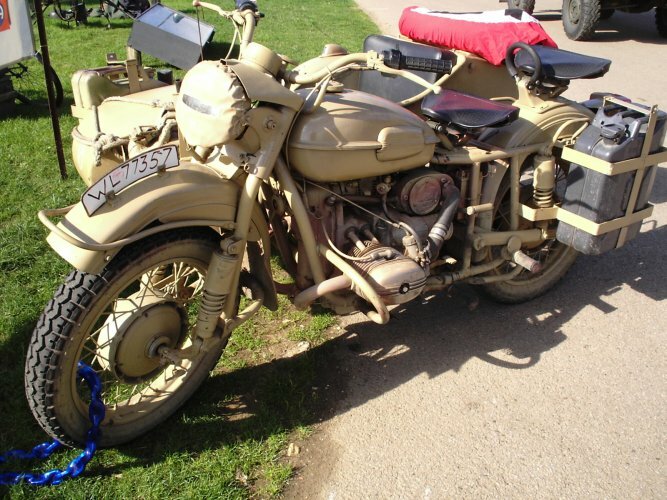 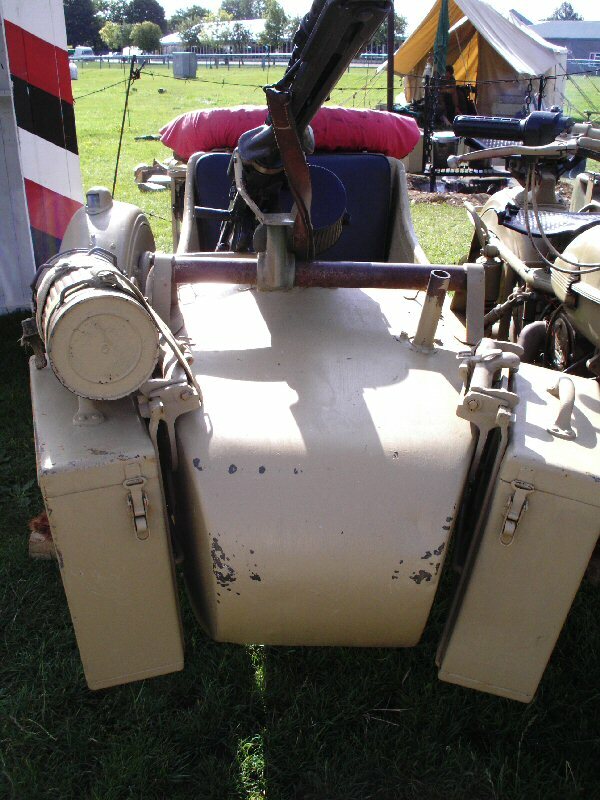 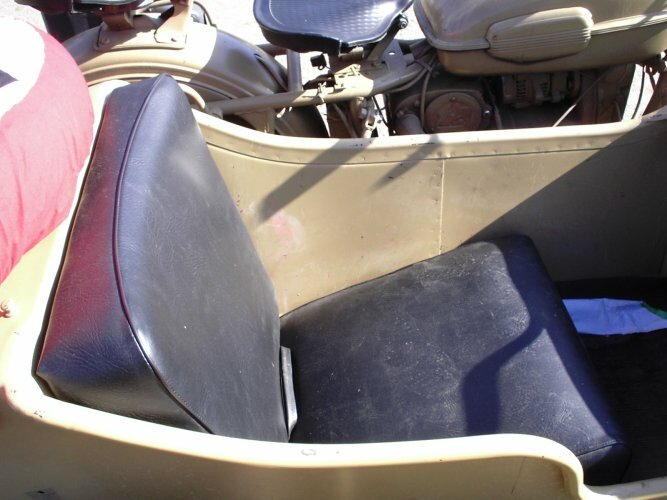 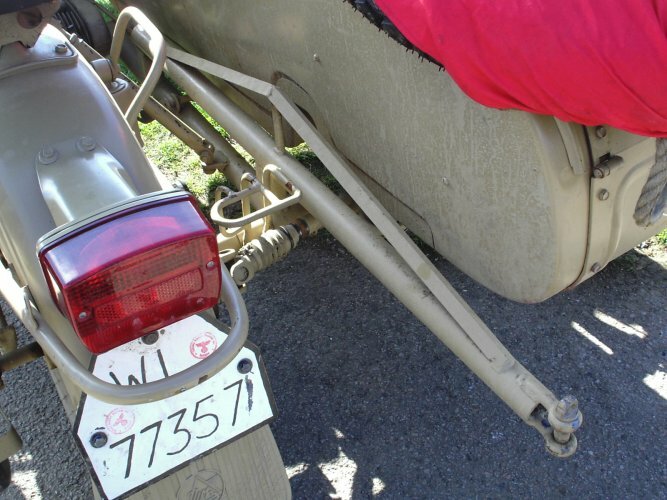 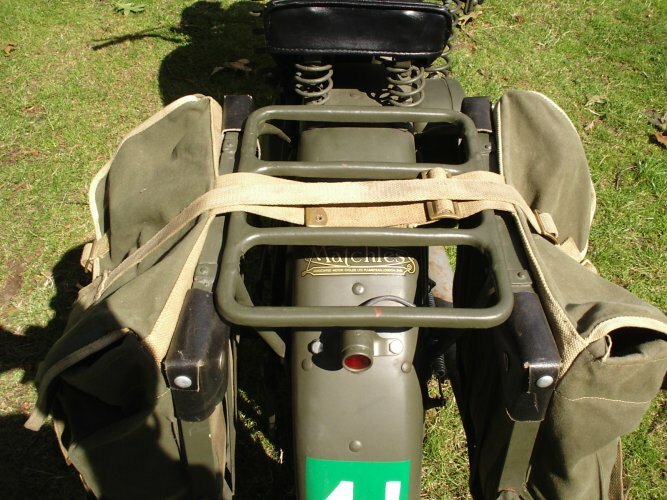 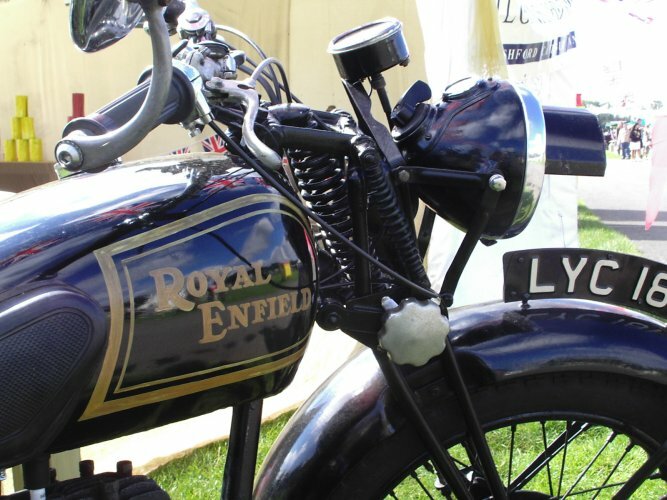 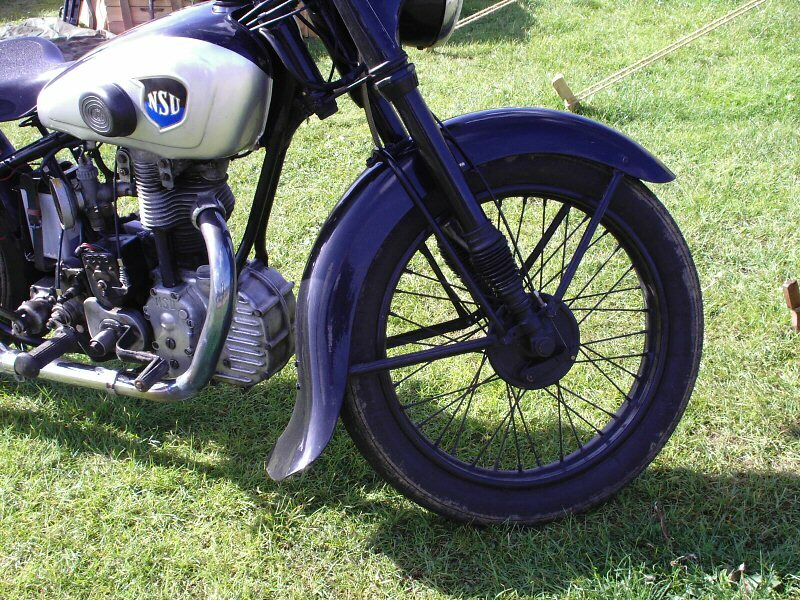 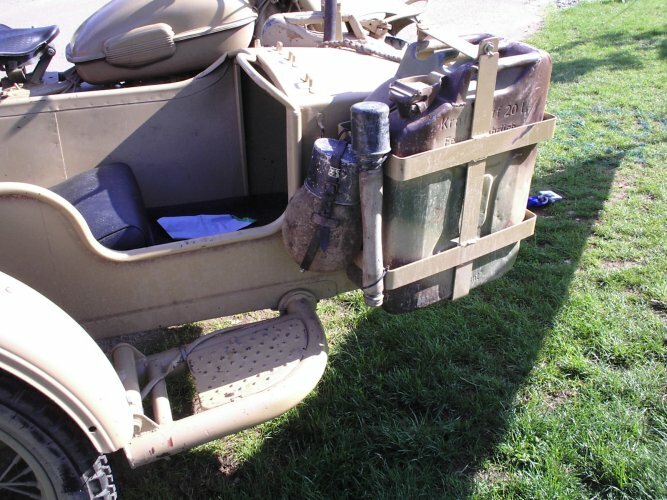 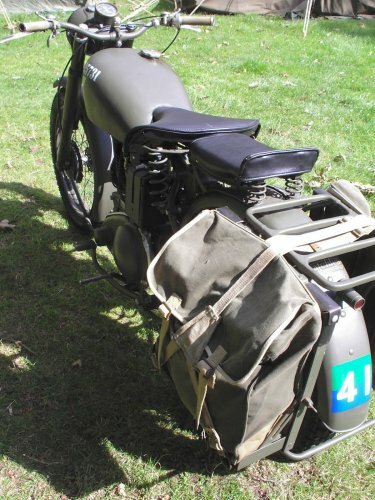 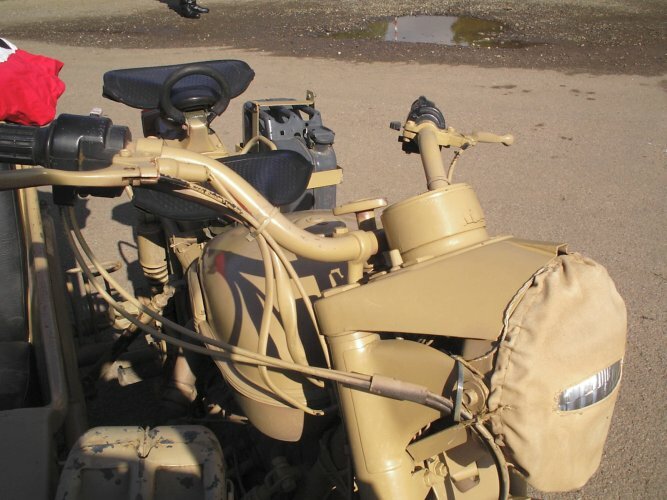 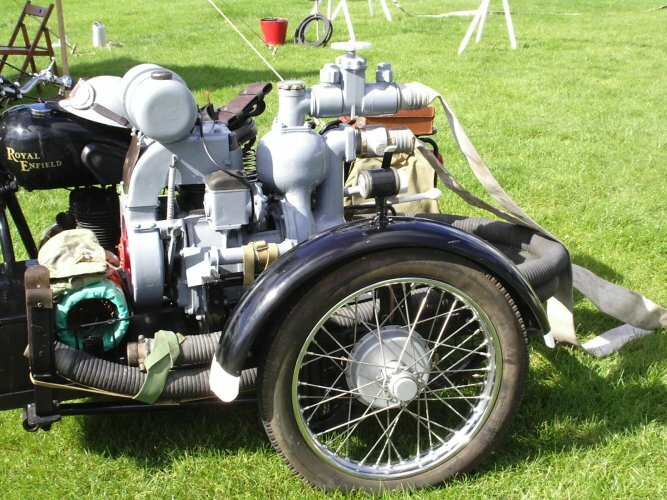 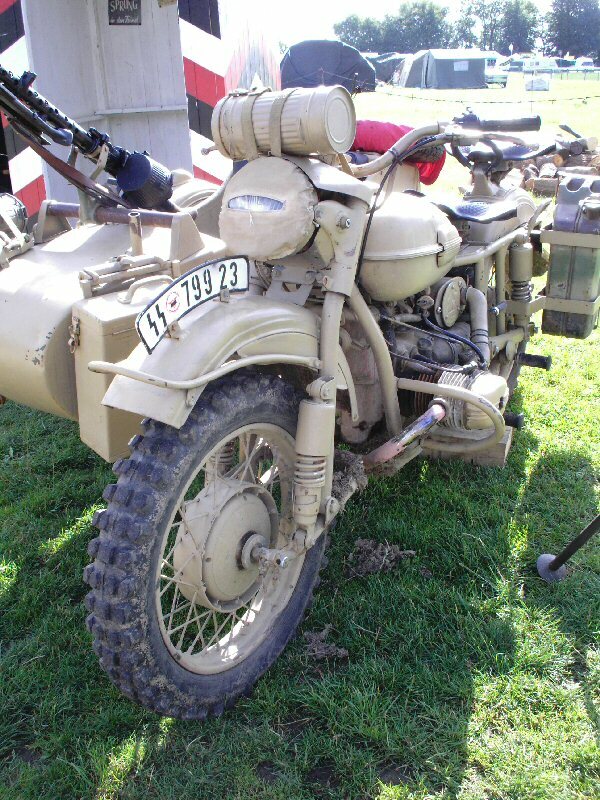 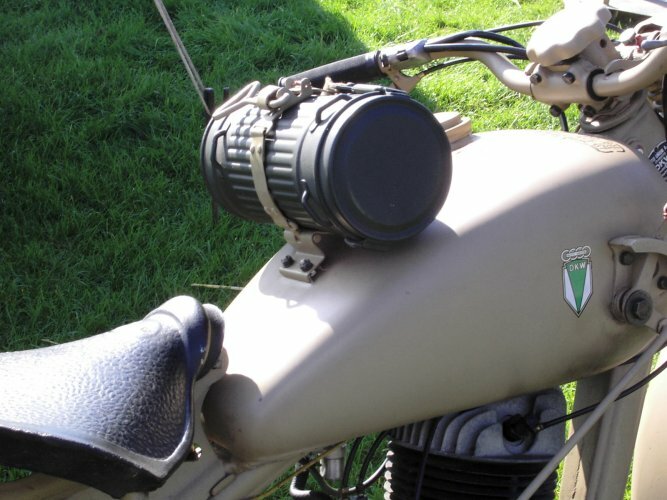 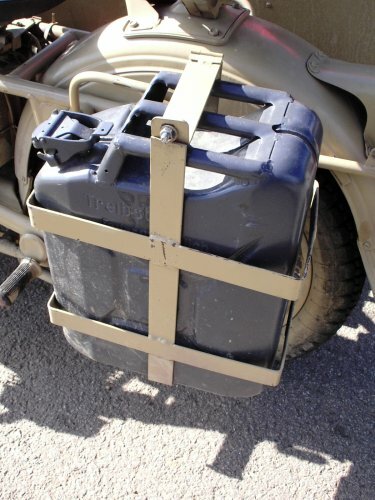 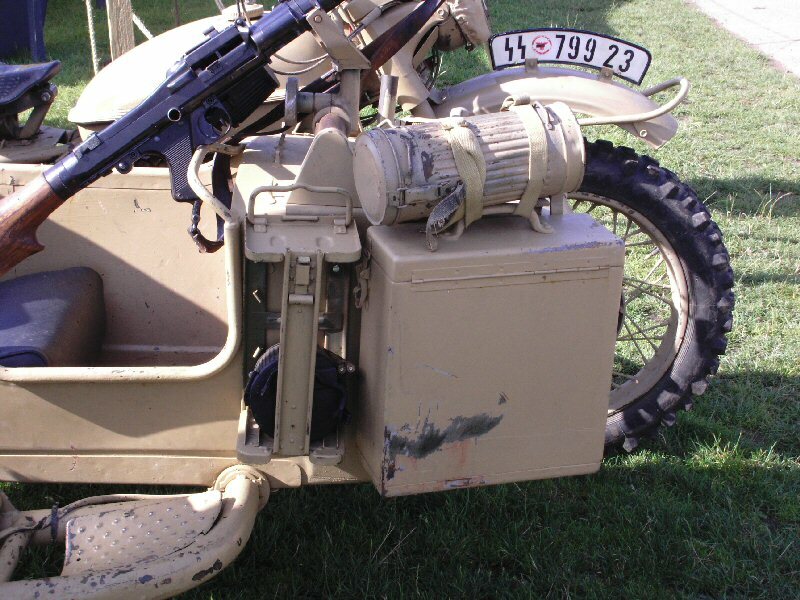 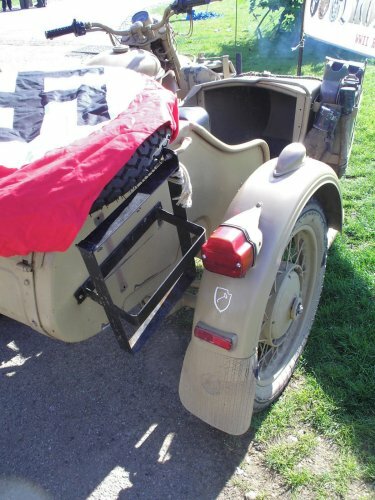 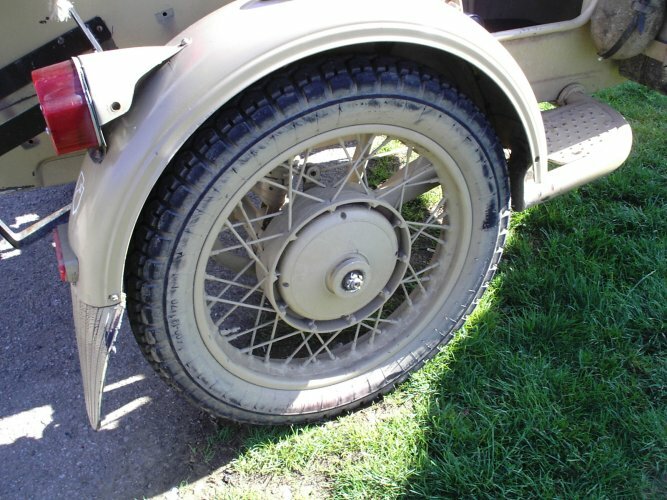 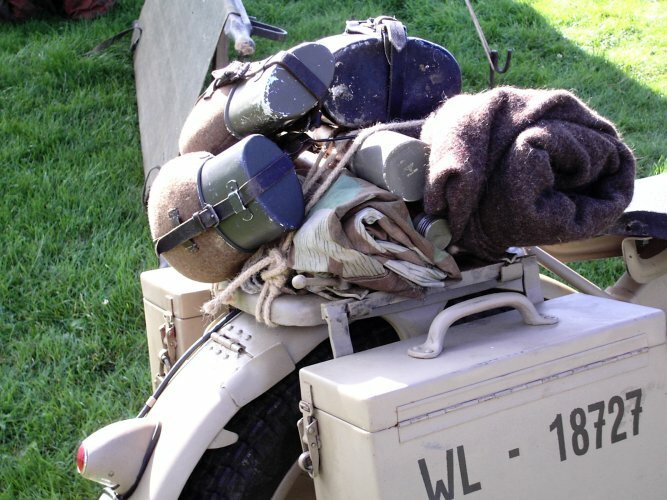 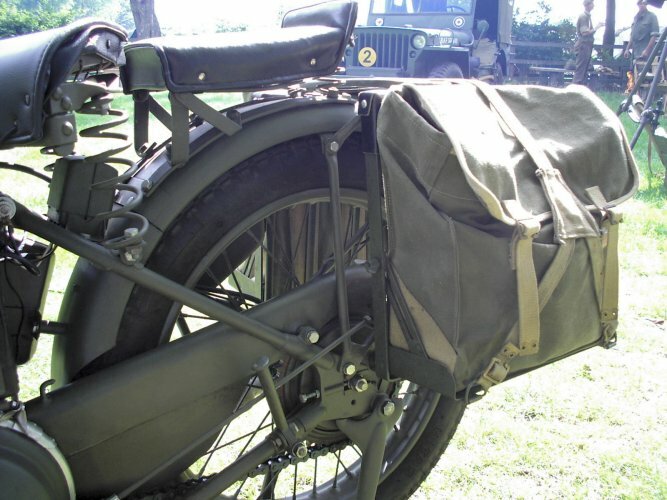 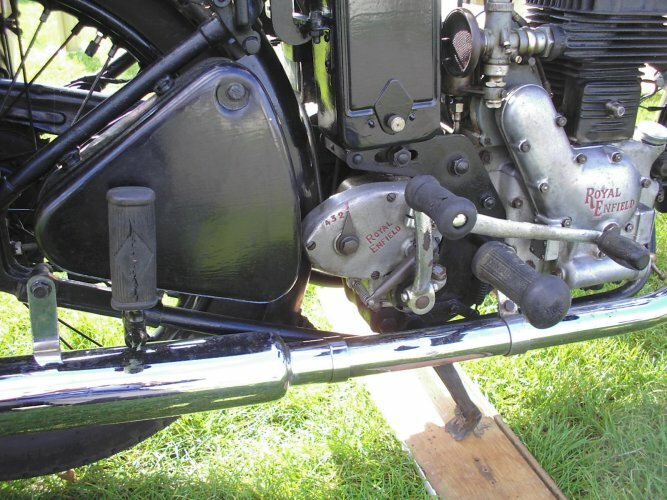 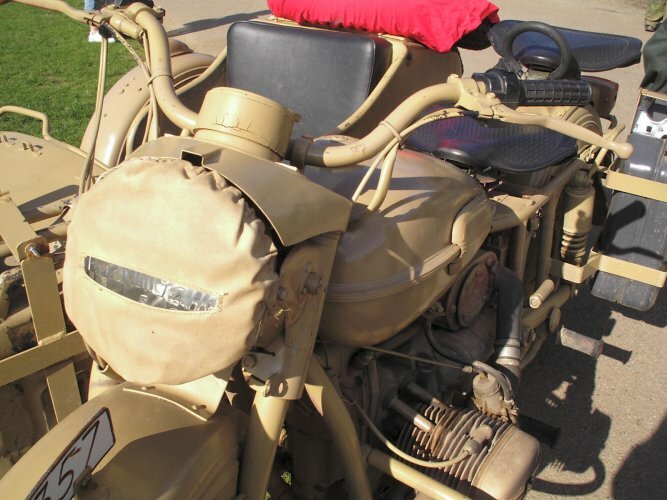 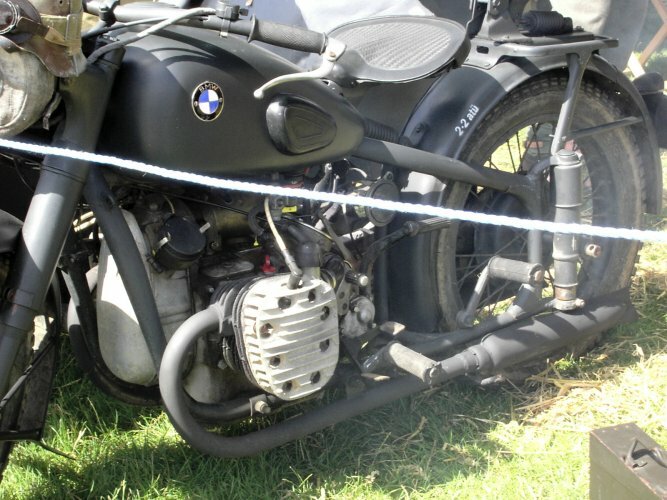 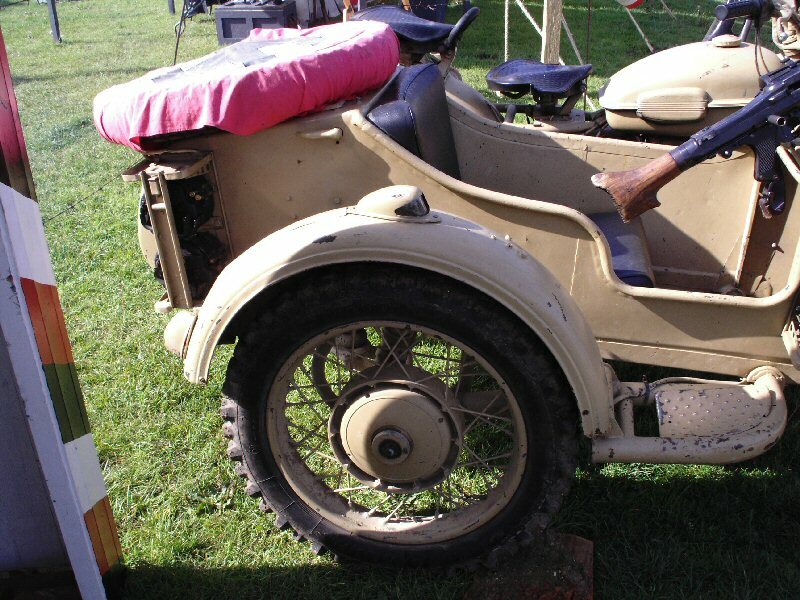 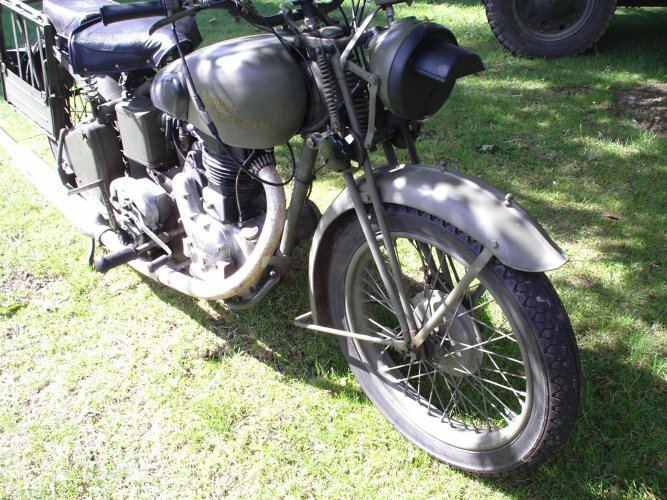 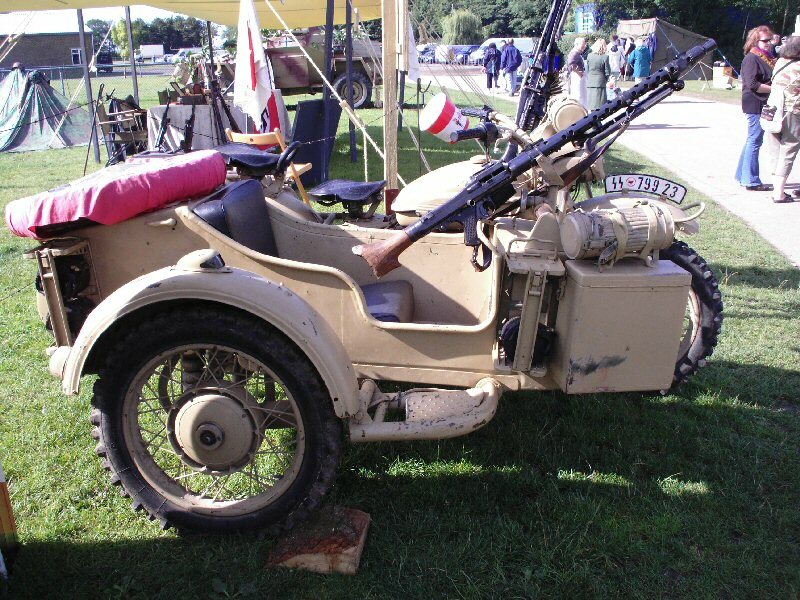 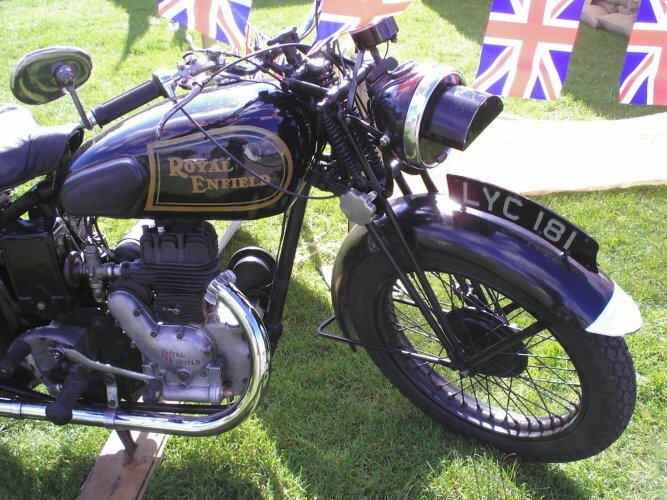 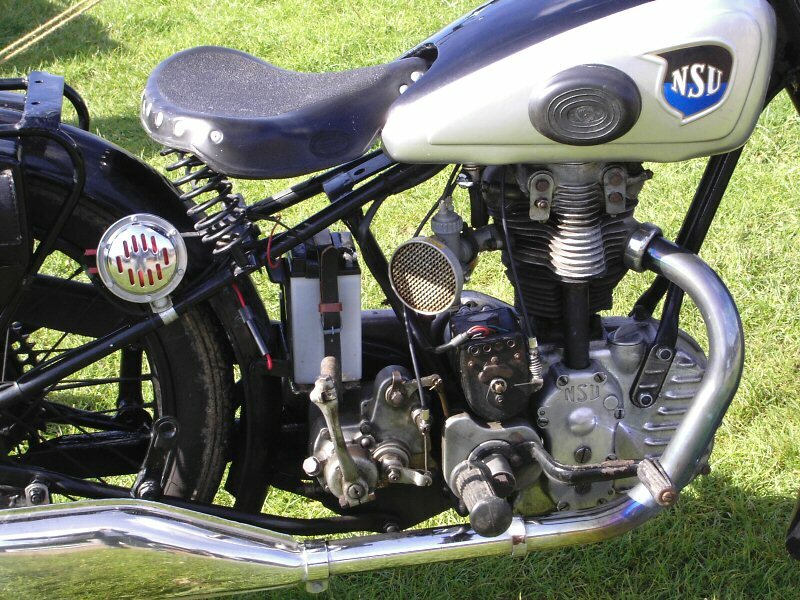 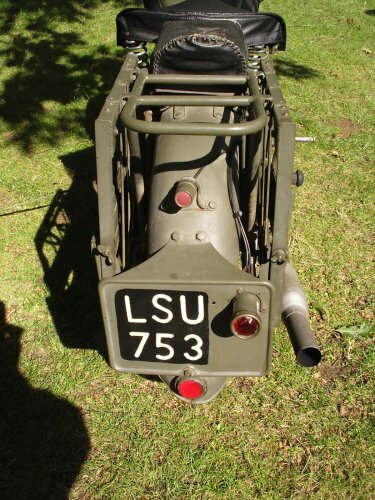 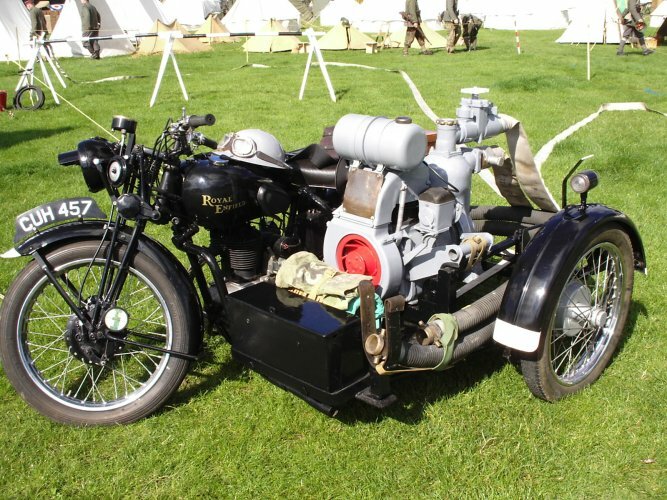 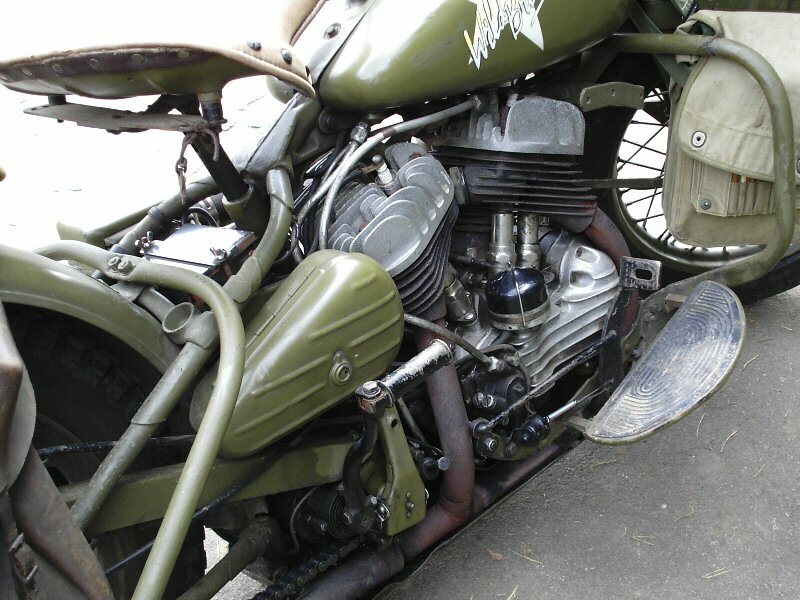 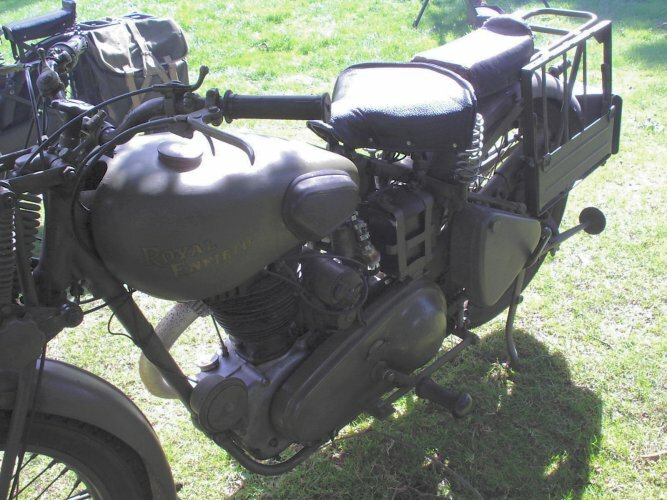 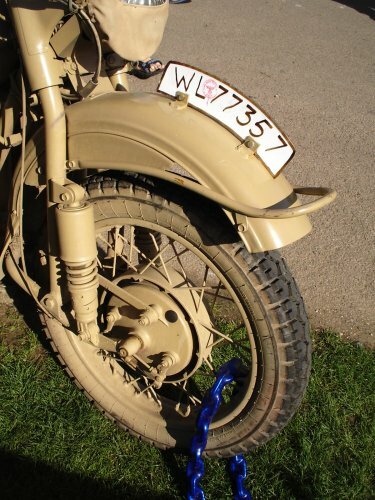 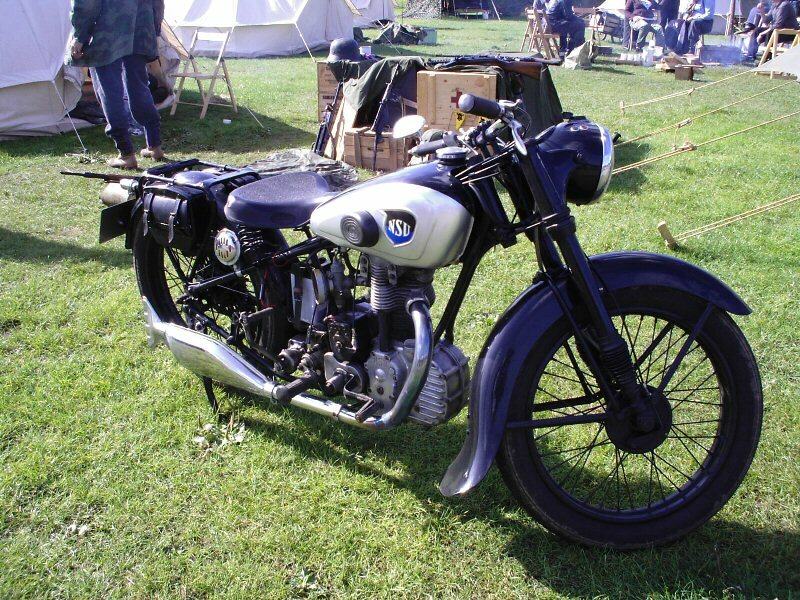 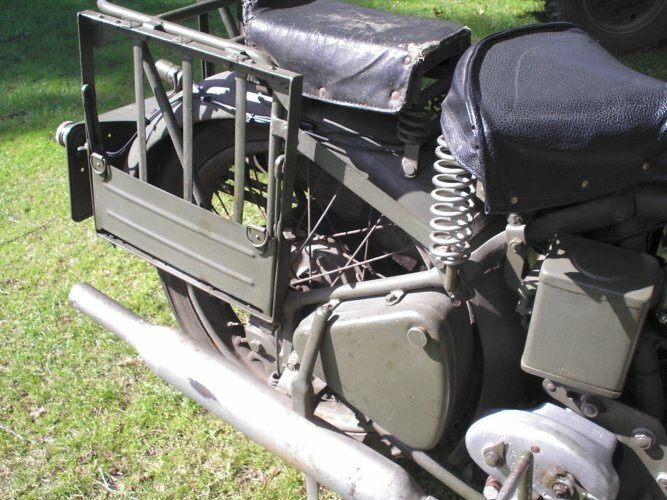 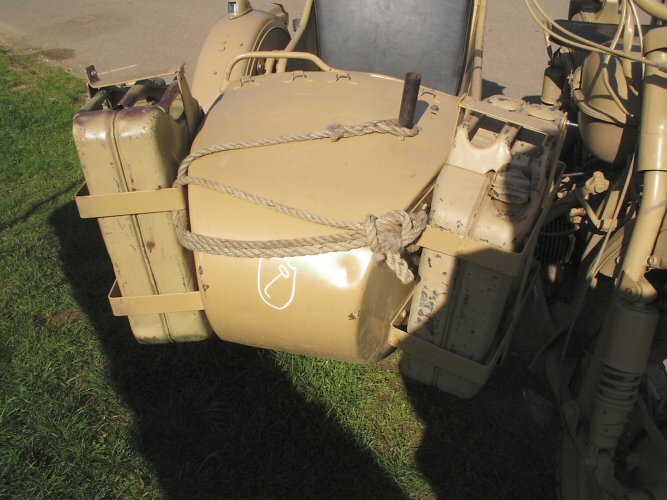 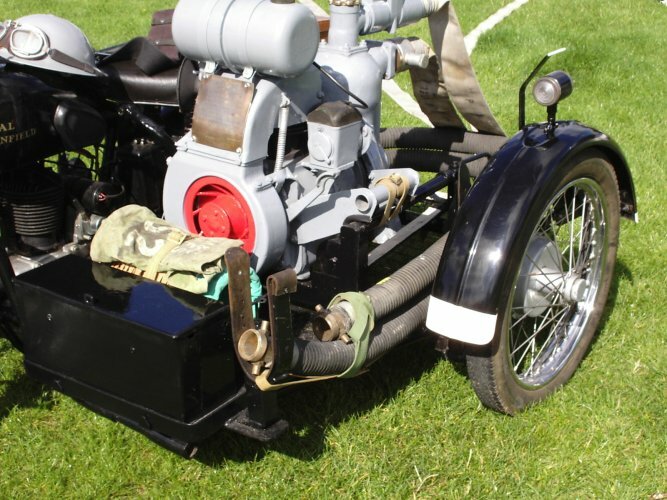 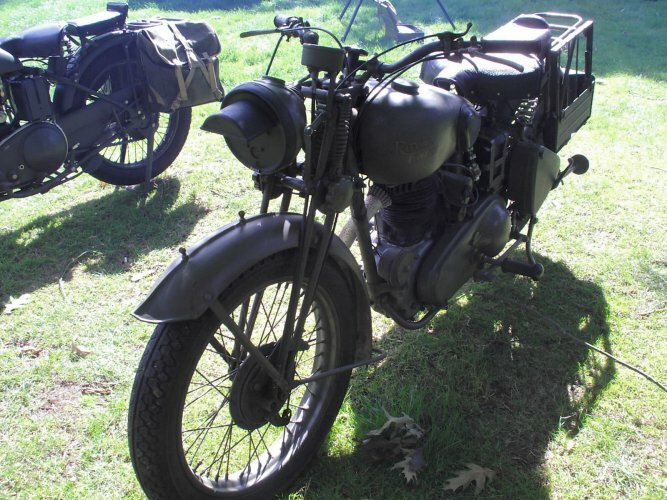 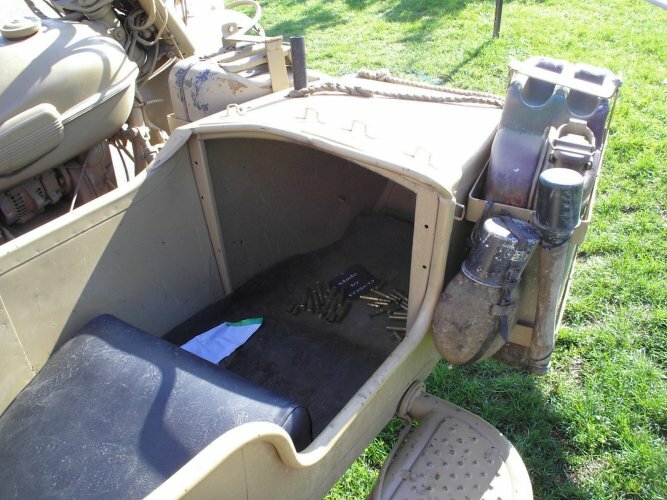 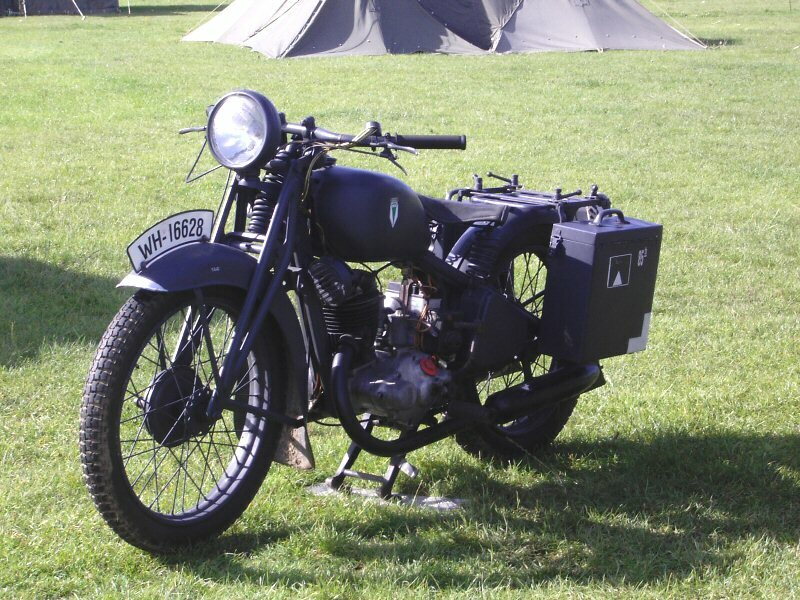 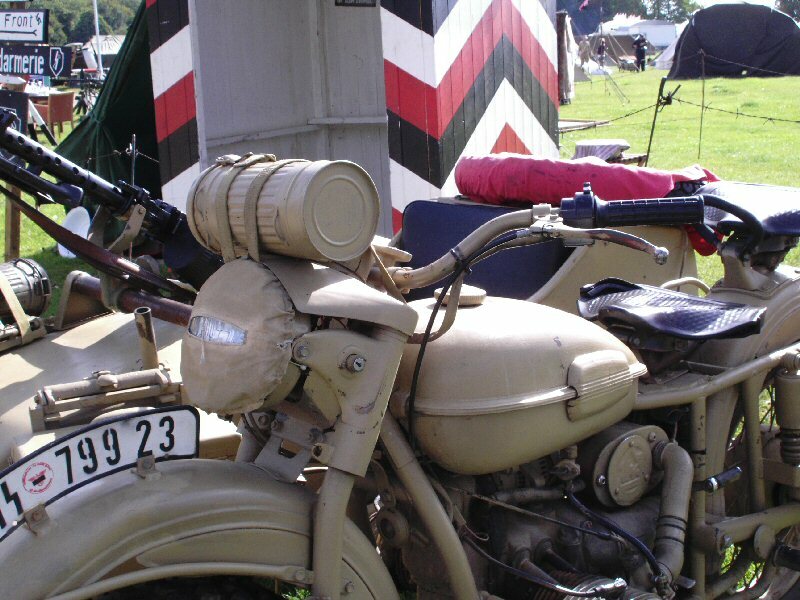 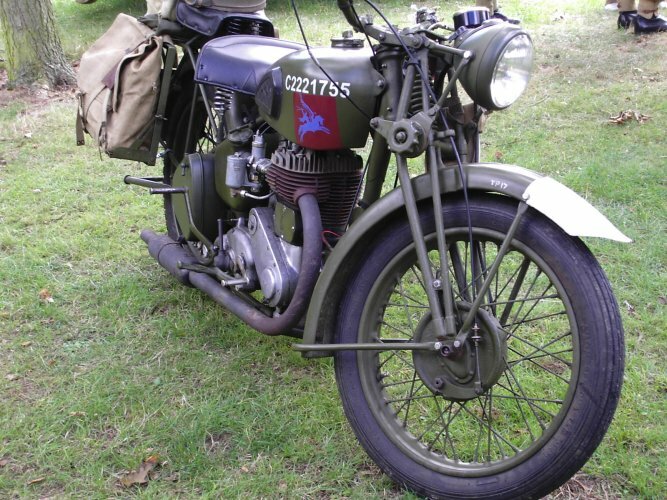 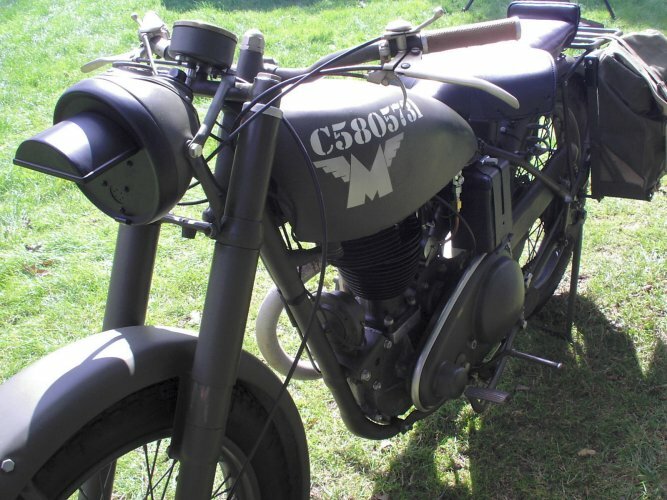 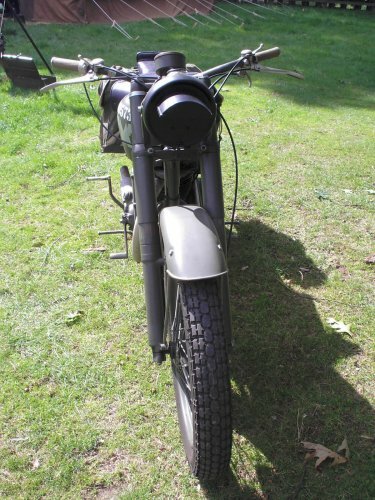 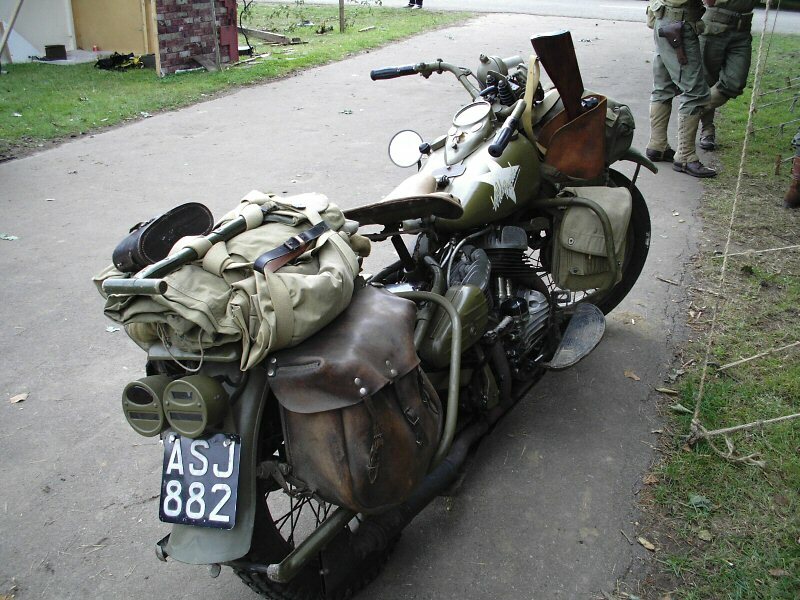 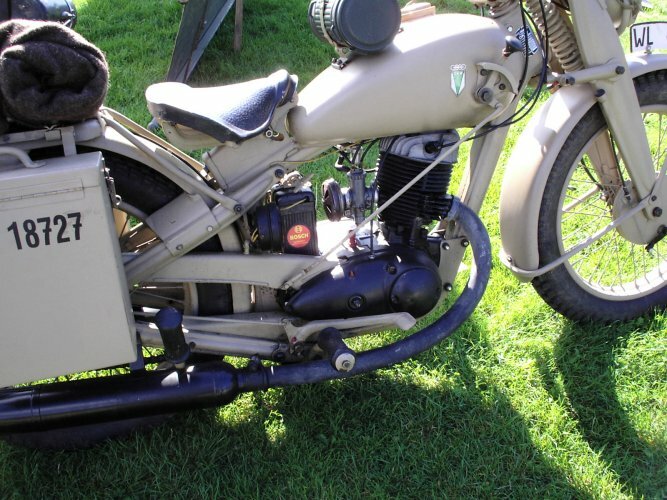 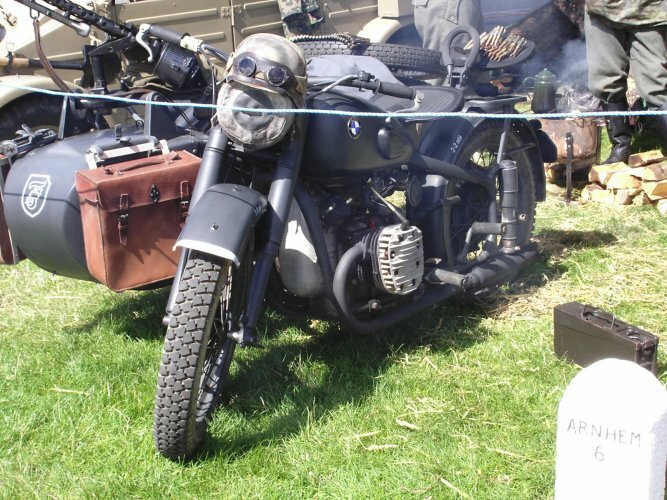 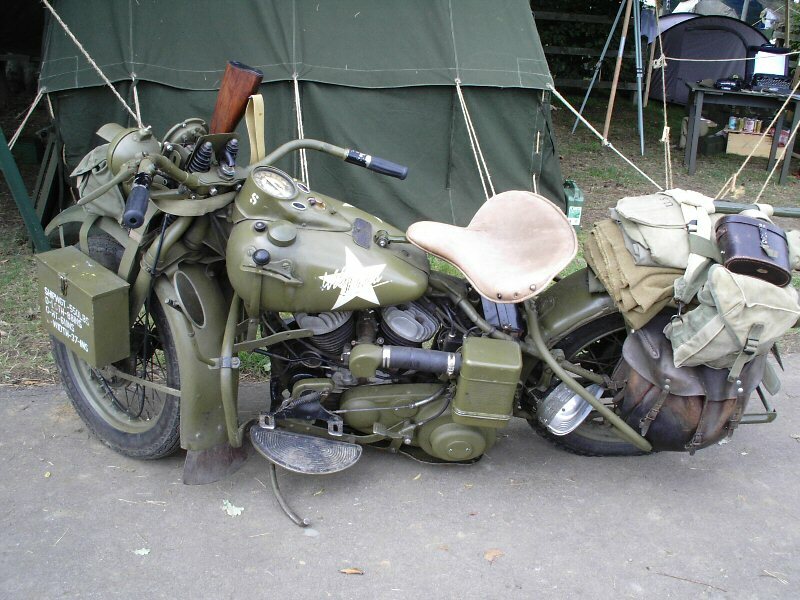 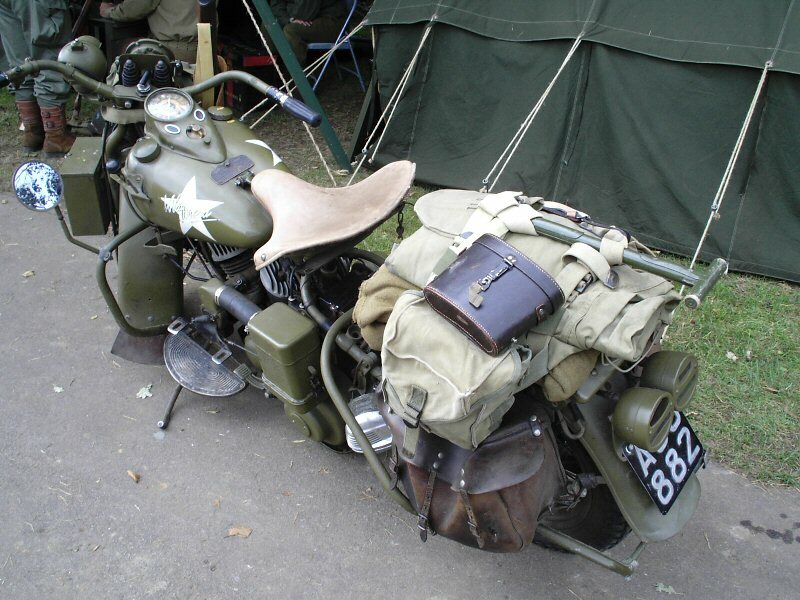 I have the images here of both the Allied and the Axis motorbikes I saw, as it is easier to make the one page rather than the two separate one's. 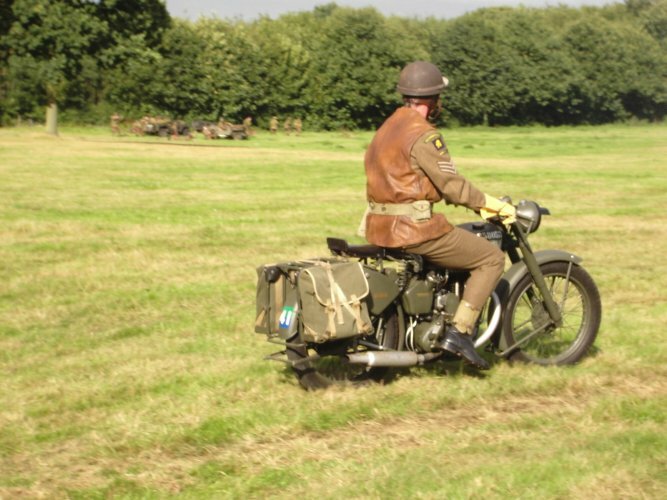 The images are from various re-enactor groups - 43rd Recce LHC, Kompanie 1 and The Luftwaffe Society.